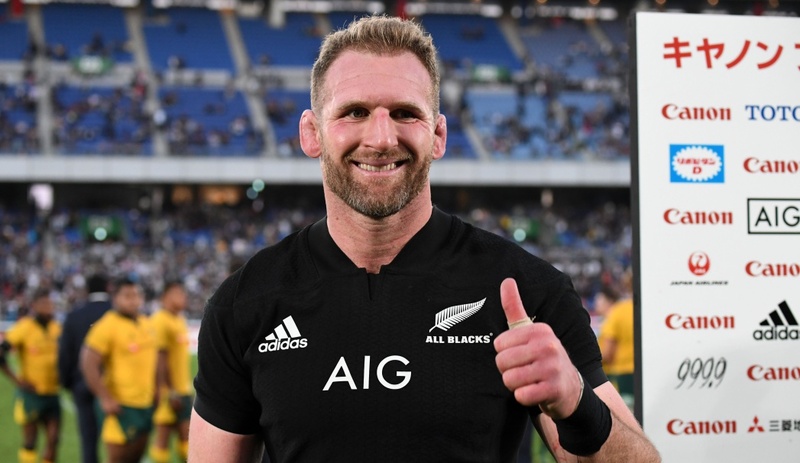 New Zealand captain Kieran Read is reportedly close to agreeing a short-term deal to take him to French Top 14 side Racing 92 after next year’s World Cup. French publication L’Equipe is reporting that Read is close to inking a seven-month contract with the French club and that he is keen to test himself in the Top 14. They also suggest that English and Japanese clubs have been chasing the All Blacks captain and are prepared to outbid Racing 92 or any other French club, although Read’s preferred destination is likely in the Top 14. Read had previously outlined to the New Zealand Herald that he would likely be pursuing a career outside of his home country following the conclusion of next year’s World Cup in Japan. “Yeah I have,” he said when asked if he’d thought about what he will do after next year’s World Cup. The deal is said to be worth around $2 million and by that stage, Read will be 34 and will have completed his third World Cup – having been part of the victorious teams in 2011 and 2015. 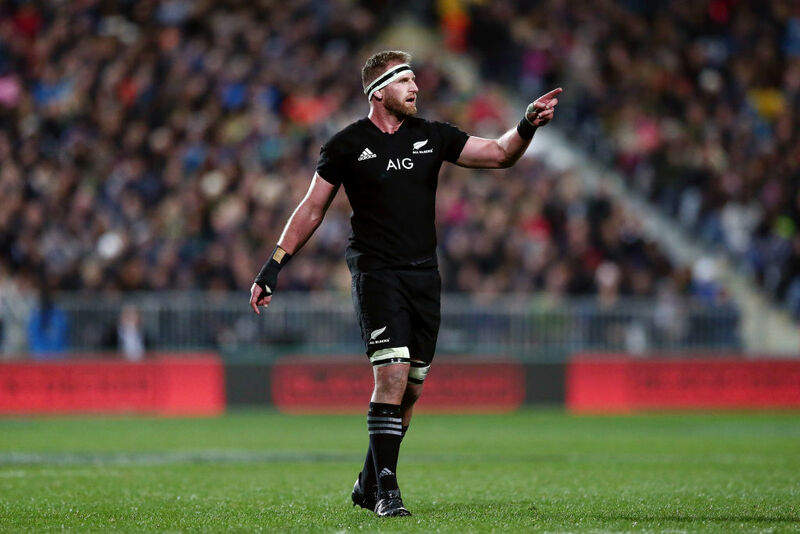 All Blacks captain Read but was criticised for his performance in the 16-9 loss to Ireland last month with New Zealand head coach Steve Hansen forced to defend his skipper after the media attacks. “Some of those articles are ridiculous and been written by people that have never been in our environment, we’ve never seen them at a rugby game. He’s going well. He’s in the best shape he’s been all year,” Hansen said last month. “First of all his back was career-ending possibly, so he had to deal with that. He’s had some learnings on the track as a leader and he’s come through that fine.